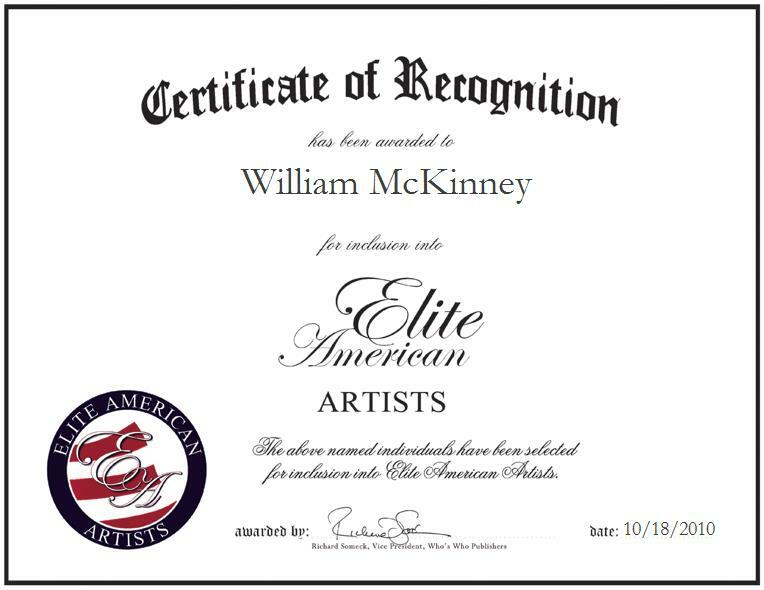 October 18, 2010 | Elite American | William D. McKinney, Actor and Owner of Cut One Records, has been recognized as a top entrepreneur by Elite American Executives. Voted number one villain in movie history out of 50 top actors in Maxim Magazine in 2006, William D. McKinney is a character actor who is best known for the veritable gallery of bad guys that he has brought to life. Over the course of a 42-year career on both the big and small screens, he appeared on television more than 70 times and in over 60 films, most notably in Sam Peckinpah’s “Junior Bonner,” John Huston’s “The Life and Times of Judge Roy Bean,” Peter Yates’s “For Pete’s Sake,” Alan J. Pakula’s “The Parallax View,” and the Oscar-nominated thriller “Deliverance,” where he shot to fame as the Mountain Man in 1972. 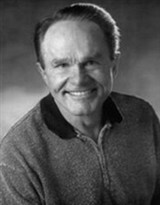 Prior to making his movie debut in “She Freak” in 1967, Mr. McKinney underwent training at Pasadena Playhouse Theatrical College and the famed Actors Studio, to which he was personally admitted by Lee Strasburg. The legendary acting coach would later critique his performance in “Orpheus Descending” by stating, “This young man has a very unique talent. His honesty reminds me of Brando’s early work in New York.” Mr. McKinney served on a minesweeper with the U.S. Navy before he became a professional performer. He vowed to pursue his passion for acting if he returned from the Korean War alive. True to his word, he dedicated his life to show business and attributes the success that he enjoyed therein to a combination of hard work and good fortune. Mr. McKinney maintains active affiliation with The Actors Studio, the American Society of Composers, Authors and Publishers, the Academy of Motion Picture Arts and Sciences, and the Screen Actors Guild. When he is not acting, he writes and records songs for Cut One Records, his own label. He has released a CD, “Love Songs from Antri,” and is currently working on a follow-up. For more information, please visit Mr. McKinney’s website http://www.squeallikeapig.com.